Since the 1960s, Lunati has been providing camshafts and drivetrain components for racers and engine builders alike. More than 50 years later, Lunati still remains a superior source for stellar drivetrain components and cams, which give racers, cruisers, and custom builders alike the power and performance they crave for their passion-built rides. 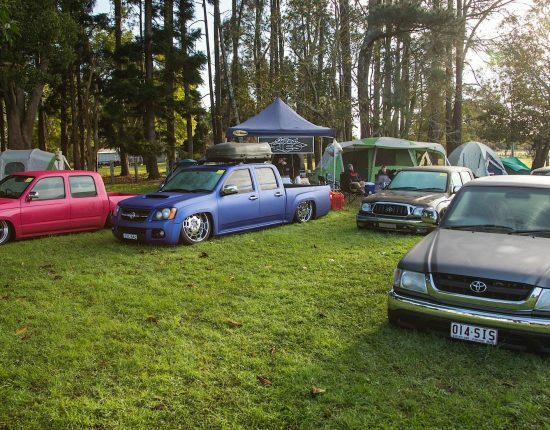 Being a custom car builder or owner is about living on the edge, doing things your own way and taking chances that others might not take. The folks at Lunati, a COMP Performance Group company, understand this all too well and manufacture their components to fit the rebel outlaw lifestyle. The newest addition is the Bootlegger Outlaw Camshaft series. Built on the popular VooDoo line-up of cams, Lunati’s new Bootlegger Outlaw series are the most powerful street cams ever produced by the company. 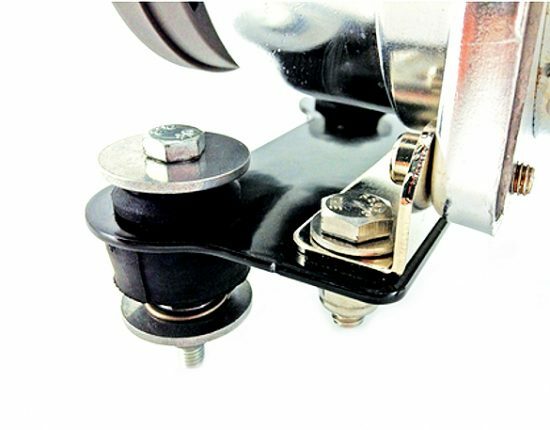 They take the performance and reliability of the VooDoo cams and match it with faster opening rates, a controlled closing and far more area under the lift curve. Not only does this mean more low and mid-range power for your custom ride, but it also means a more aggressive response the minute you hit the throttle. 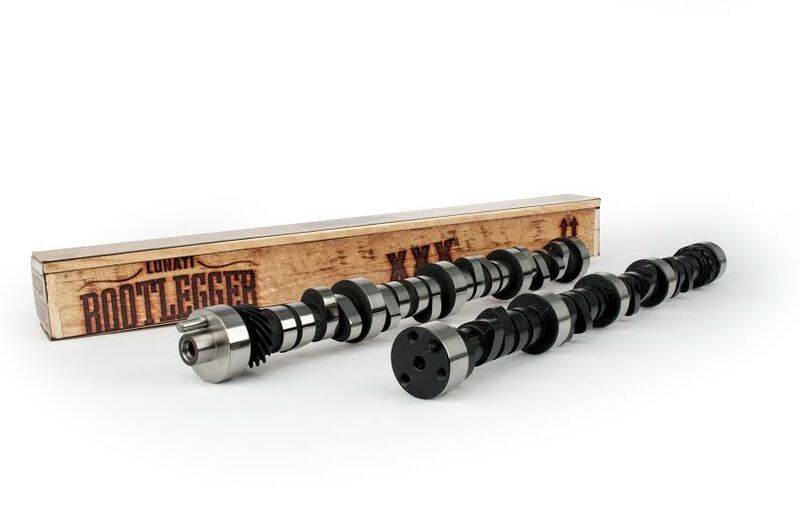 Available for Small Block Chevys, Big Block Chevys and Ford Windsor engines, the Bootlegger Outlaw Camshaft series is what every performance-minded street rod and custom car builder needs for the utmost power with an outlaw state of mind (and cool box to match).